D-Day | When Grandpa Was A Boy, Were There Any Dinosaurs? 1944: Major-General Charles Gerhardt, commander of the American 29th Division, was a stickler for discipline. Amid the carnage and destruction of Omaha beach on D-Day – mangled corpses, smashed landing craft, burned-out vehicles and discarded weapons – he yelled at a soldier for dropping orange peel. 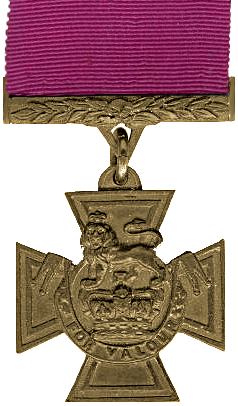 1944: Of 182 Victoria Crosses awarded during the Second World War, only one was awarded for the fighting on D-Day.